INTERNATIONAL DRILLING SERVICES has assessed and found to meet the requirements of ISO 9001:2008 by AFAQ AFNOR INTERNATIONAL for the provision of services in the oil sector. 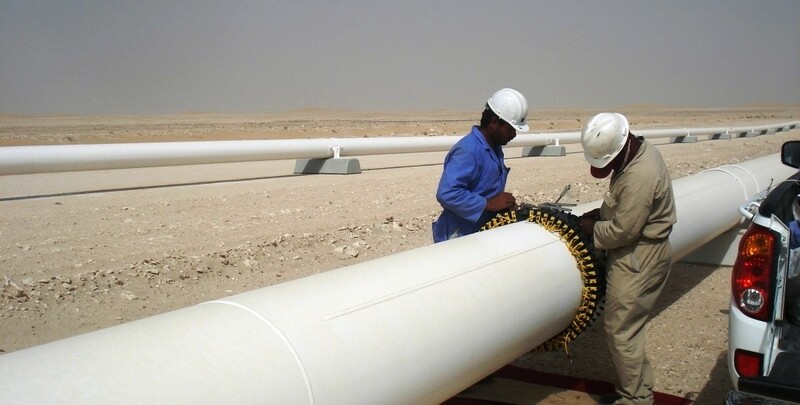 INTERNATIONAL DRILLING SERVICES can provide you with high level of expertise in all oil related disciplines, ensures that “HASSLE”to you is minimised, leaving you free to concentrate your efforts on your core business, with the assurance that your service requirements are being performed professionally, safely and economically. 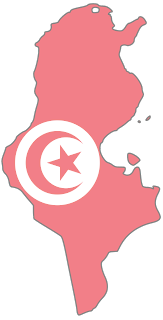 Our experience encompasses -IN DEPTH- knowledge of the North African market mainly the oil and gas fields, with key business contacts. 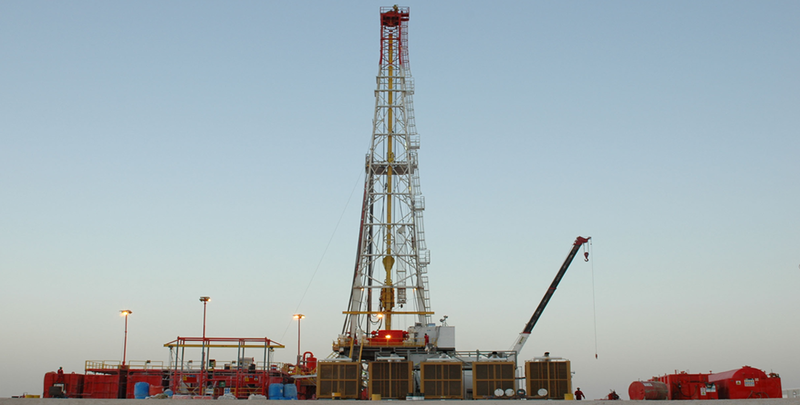 INTERNATIONAL DRILLING SERVICES is a well known company among the hydrocarbon industry in Tunisia and has established a good relationship with most of the operating and service companies such as, AL THANI PETROLEUM EMIRATES, B.G TUNISIA, C.F.T.P., C.T.F, C.T.K.C.P, ECUMED, ENI TUNISIA B.V., G.W.D.C, KUFPEC, MARETAP, O.M.V., , PIONEER NATURAL RESOURCES, PERENCO, PETROFAC,SITEP, SODEPS, SOTRAPIL & TRAPSA, TPS etc, as well as with the Ministry of Industry & Energy, ETAP, A.N.P.E (Agency for Environment Protection), ANGED (Agency for Waste Management) and customs authority. We extended our activities to enlarge environment protection and waste management. Since 2005 we are entitled by the Ministry of the Environment and Sustainable Development to collect, store, transport and treat any contaminated water, any sludge and any waste from drilling & production operations. (Copy of this authorization n° 11-2005 dated 10/11/05 is here enclosed). 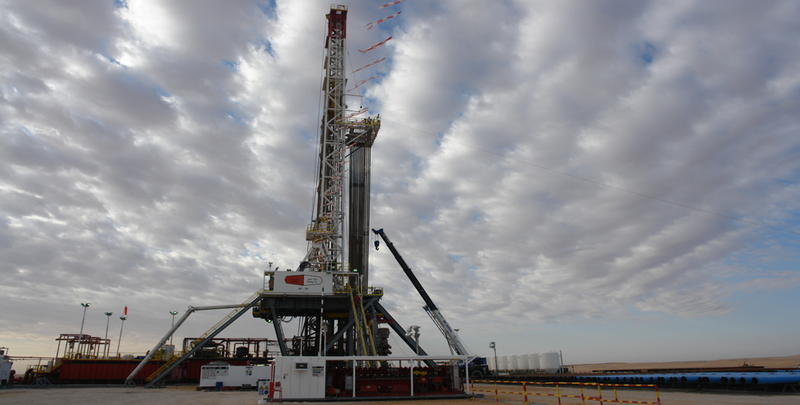 This week's rig count saw declines of eight oil rigs and two gas rigs for a net loss of 10. The nation's top regulator approved two more projects to export the super-chilled fuel. Houston-based ConocoPhillips is selling its two UK subsidiaries to private equity-backed Chrysaor E&P Limited for $2.675 billion plus interest. Crude shipments from Iraq plummeted and congestion plagued a main waterway weeks after a fire and chemical spill at the Intercontinental Terminals Co. tank farm. 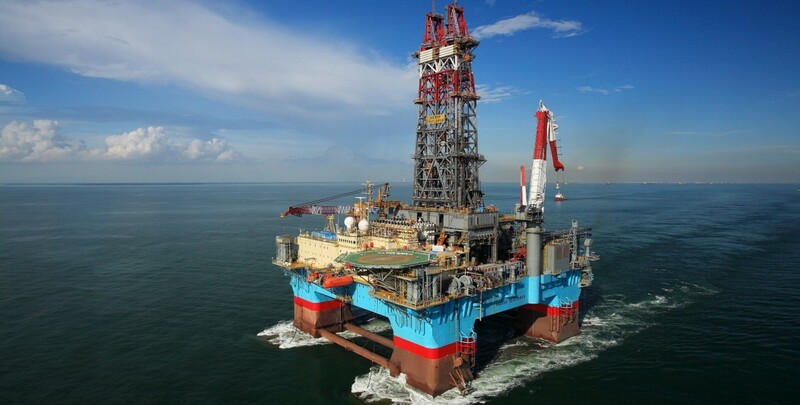 The company sees growth in the shallow-water markets, followed by an expansion in deepwater spend in 2020. From sourcing to disposal, water is becoming the largest challenge to field development in the Permian Basin.